"Does It Take You Months or Even Years to Finish New Tracks? Would You Like To Produce on a More Consistent Basis?" 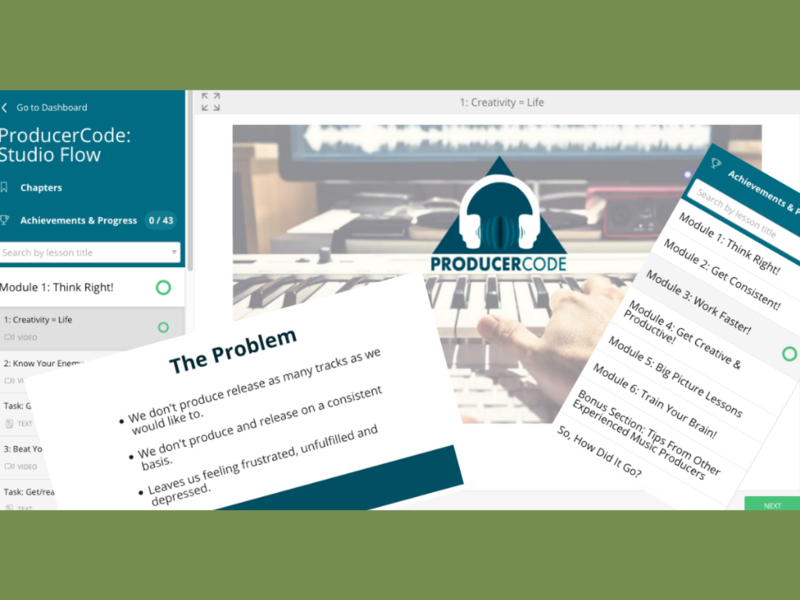 "ProducerCode : Studio Flow" shows advanced beginner electronic music producers how to produce more quality tracks, faster, on a consistent basis. You already know by now that your musical output is important. You know how to use your DAW. You've got the basics of music production down. You just don't produce new tracks as often as you would like. It frustrates you every day. So, what can you do about it? You can right now discover in less than 1 hour what took me years to learn, and you can apply it in your home studio straight away! I've taken all the music production workflow and creativity tips, techniques and strategies I've picked up over the years and put them in my new online course called "Studio Flow". The aim of this course is to help you make more music, in a consistent and reliable way. What do you learn as you go through Studio Flow? Learn to know and beat your #1 enemy. Get the right perspective, the perspective that is conducive to productivity in the studio. Discover tips, insights, tricks and techniques that help you find your flow and increase your output to the level where you know it could be. 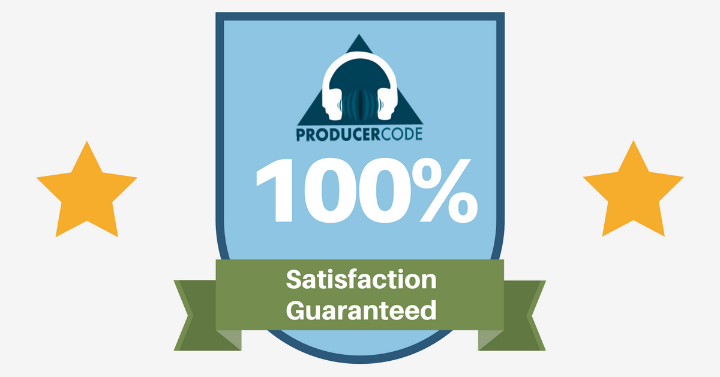 Turn your music production talent into something you can rely on time and time again to deliver quality results. Feel fantastic when you start to crush it on a regular basis! 27 insights and practical strategies and tips delivered in 45 mins of short rapid-fire videos all focused on helping you overcome blocks, beat Resistance and start to produce like a pro within weeks. A 5-week Action Plan with exercises designed to increase your creativity, productivity and totally destroy all self-imposed obstacles in your way. 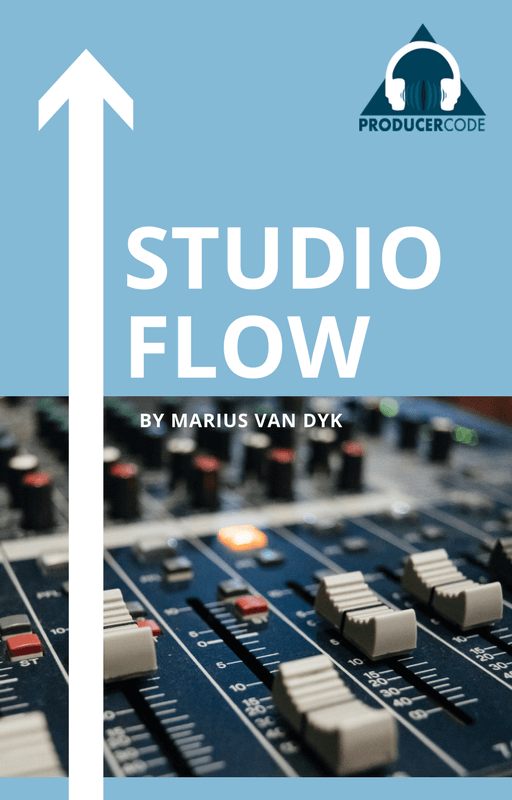 Get even more workflow and creativity tips from 2 other professional producers who have contributed their insights to Studio Flow. Watch the entire first module free right now below! 17: Can We Go Faster? Module 4: Get Creative & Productive! Module 6: Train Your Brain! Complete this quick survey to give me feedback about the course. Thanks! Yes, I Want It Right Now! "I want this course to help you and I want you to see real verifiable improvements in your production output. You will see improvements within a month but even if you don't move fast you still have 12 full months to decide if the course works for you. I'm confident the course will work for you but if for any reason you don't like it, just ask for your money back within 12 months and I will refund you in full, no questions asked. Plus you get to keep the course." Marius is a musician, songwriter, music producer, audio engineer and founder of RenegadeProducer.com, an educational website for musicians, music producers and beatmakers. His main passion is for mastery of his craft and to help others achieve the outcomes they want with their music and businesses. Yes, I Want Studio Flow! Who Is Studio Flow For? Studio Flow is for you if you're an electronic music producer, beatmaker or a musician/artist that produces your own music. You can watch all the videos in about 45 minutes. We suggest you however take time to apply what you've learned between lessons which means it could take you a few days to complete the videos. The exercises last 5 weeks after which you're a workflow and productivity Ninja. The course is self-paced so you can do it as quick or as slow as you like. Will Studio Flow Work For Me? Studio Flow will make you 5X more productive in the studio if you make anything less than a track a week. It requires that you bring the needed brains, attitude and motivation to make it work. You have a 12-month 100% money-back guarantee if you find it doesn't work for you. On Which Devices Can I Take The Course? We got you covered! The course works on most Desktops, Laptops, Tablets and Smart Phones. Yes! Studio Flow is a self-paced course so you can take it as slow or as fast as you like. Oh yeah! I'm confident the course will work for you but if for any reason you don't like it, just ask for your money back within 12 months and I will refund you in full, no questions asked. Is The Price Monthly, Yearly or One-Time? It's a one-time payment only. All future updates are free. How Long Is The Course Available To Me? You have lifetime access to the course PLUS all of the many updates made to the course in future. Do I Need A Certain DAW For This Course? No. I only dip into Cubase for a few quick examples. You can do the same in any DAW. Most lessons aren't about DAWs or plugins. Yes, I Want Studio Flow Now!